Don’t Miss Out on WRW 2017 Fun! Advance Registration Ends Soon! 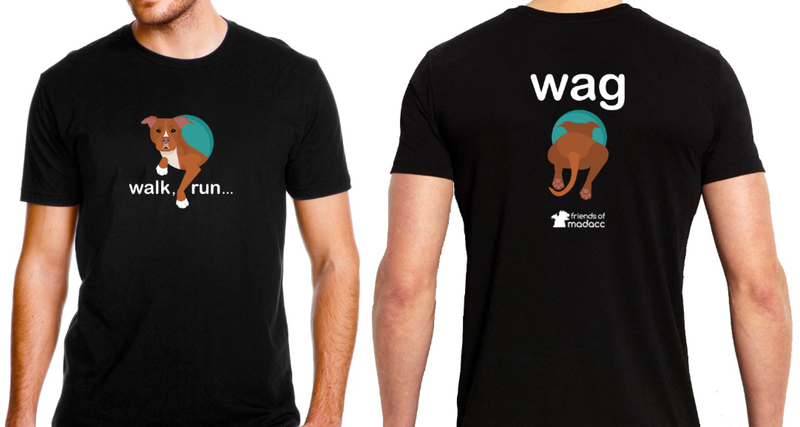 Walk Run Wag 2017 is just around the corner and we’re looking forward to your support. Act now to register: You’ll avoid day-of registration lines and you’ll ensure you get a t-shirt in your preferred size (day-of registrants are not guaranteed a t-shirt). Mail-in registration closes June 30 and online registration closes July 2. 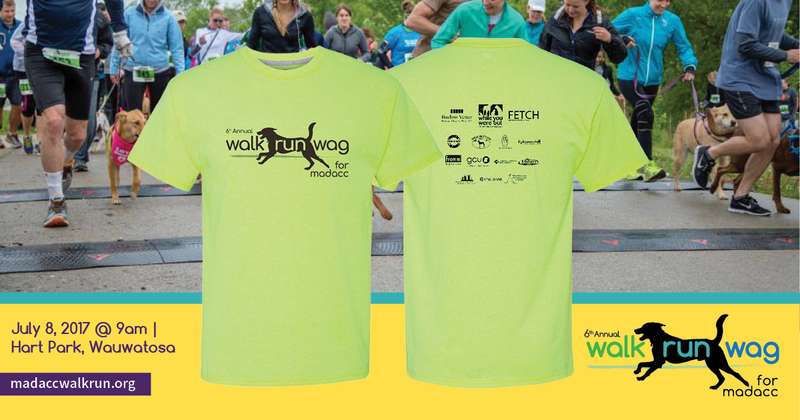 Don’t wait — register today and get ready to walk, run and wag with us on July 8! WRW2017 Is Almost Here! Have You Registered? Our Early Bird discount for Walk Run Wag 2017 has ended, but there is still time to register for this year’s big event. Register online or by mail today! (If registering by mail, please remember to include payment and a signed waiver. Download the form for details.) Remember, mail-in registration closes June 30 and online registration closes July 2. When you register online, you’ll be given a chance to set up your own personal WRW2017 fundraising page — it’s fast and free, and you’ll get a custom link to give to family and friends. If you’ve registered by mail, or if you won’t be able to join us on July 8 but still want to set up a fundraising page to support us (thanks! ), it’s just as easy. Go to RunSignUp’s registration page for the event and click on “Become a Fundraiser” in the column of options on the left. You’ll be able to input your information and even upload images to personalize your page. Raise $50 or more and you’ll get a special t-shirt, exclusive to WRW2017 fundraisers!